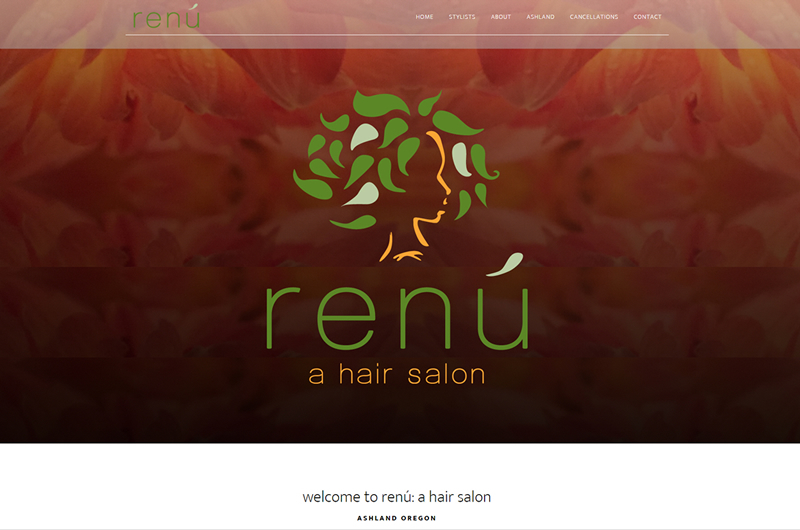 renú: a hair salon was owned and operated by ruby slipper’s best friend, Shannon Christopher. Although the site is offline and the location closed, it still remains near and dear to our heart, as it featured Sabrah Maple’s award-winning logo and Lisa Byrne’s stunning photography, and showcased the talented stylists. Best of luck to Shannon in her new adventures!